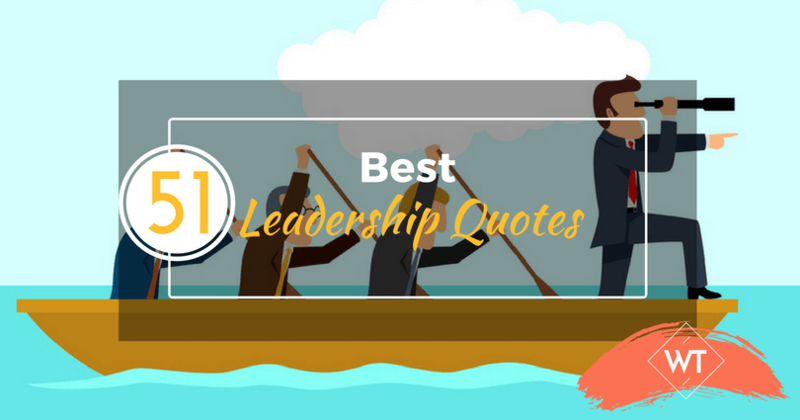 As you are looking out for inspiration from the ‘best leadership quotes’, you have come out to the right place. 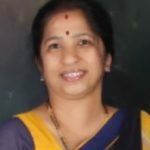 Wisdom times happily presents to you 51 Best Leadership Quotes with an intention to make you feel noting is impossible and definitely possible if you follow a successful path walked by the eminent personalities. So go through the below listed leadership quotes and get motivated, get leading. A leader must carry this kind of attitude. You have to be your own leader. We wish you have been influenced by these 51 best leadership quotes and hope you push your boundaries further to achieve what you have always aspired of becoming, a leader. We would love to list the bywords quoted by you under this category in the coming time. Wisdom Times wishes you all the success. Cheers!